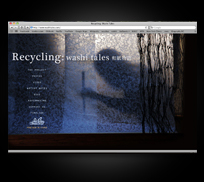 Website documents the ongoing presentations of Recycling: washi tales, a collaboration of Kyoko's stage art and performace directed by Elise Thoron. 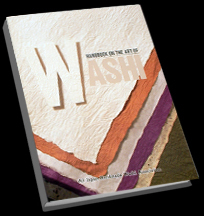 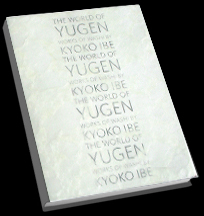 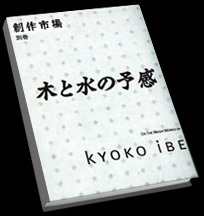 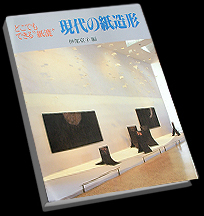 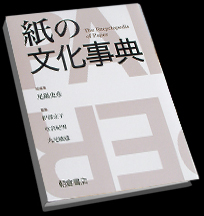 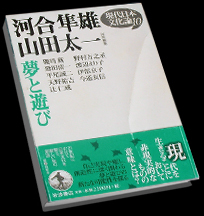 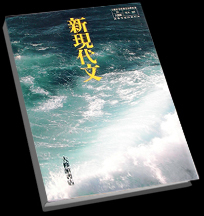 A book featuring works from international washi artist Kyoko Ibe. 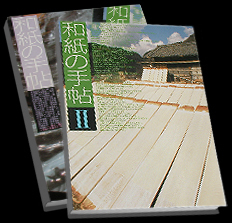 A question and answer book that covers descriptions of Washi, explanations of washi-making techniques, its history and regional differences.